We’ve said it before, and we’ll say it again: Dwayne Johnson’s work ethic defies belief. 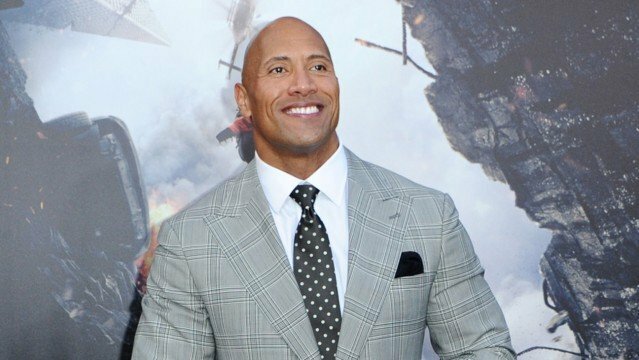 The wrestler-turned-global superstar is currently on the verge of launching The Fate of the Furious (April 14th) and Baywatch (May 26th) – two pre-summer blockbusters with the potential to become box office hits – though Johnson’s jam-packed slate already stretches all the way into 2019, when he’ll be headlining his own Black Adam movie. Now, The Hollywood Reporter brings word of another project that’s beginning to coalesce under Dwayne Johnson’s watchful eye. Its name? Jungle Cruise, the live-action Disney movie based on its iconic theme park ride of the same name. If that creative process sounds familiar, it should; the Mouse House executed a similar strategy when building its Pirates of the Caribbean franchise and even now, 14 years after Captain Jack Sparrow first waltzed onto the silver screen, the maritime series continues to be a fixture of Hollywood’s blockbuster season. The search for a director will now get underway, but what do you make of Dwayne Johnson’s latest action-adventure gig? Let us know in the usual place.